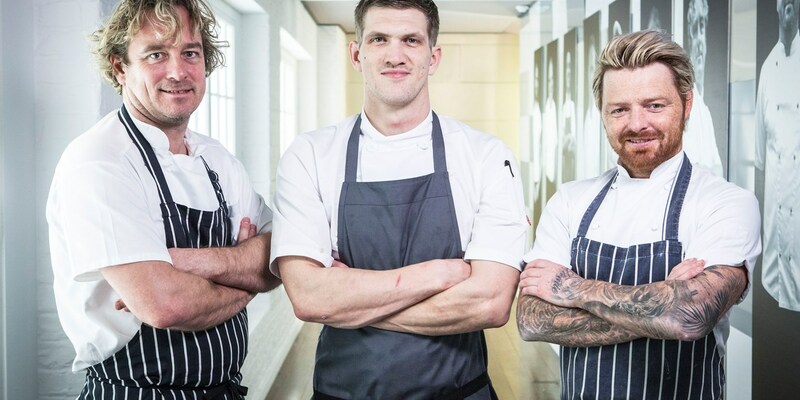 It’s the final heat for this year’s Great British Menu, with three of Northern Ireland’s best chefs setting out to prove the country is one of the UK’s top foodie hotspots. Take a look at who’s competing. We’ve been all over England, seen Scottish produce thrust into the spotlight and experienced the best that Wales has to offer. Now it’s time to take a look at Northern Ireland, a place with a fast-evolving food scene and some seriously talented chefs. With one returning contender and two new faces, it’s set to be a great final heat – here’s who’s manning the stove for the last time before the final this year. Tommy’s first experience of professional cooking came when he was just fourteen, after a visit to his uncle Damien’s restaurant in the US. He soon caught the cooking bug, loving how full-throttle working in a kitchen can be, and returned to the UK with dreams of becoming a hotshot young head chef. 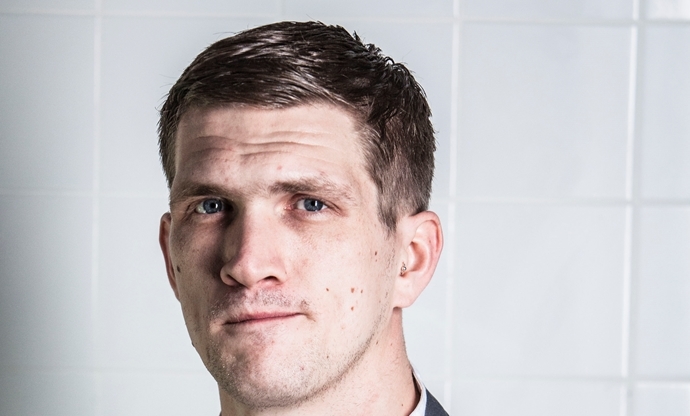 He soon realised he needed to learn to walk before he could run, and spent years honing his skills under chefs such as David Everitt-Matthias, Ollie Dabbous and Richard Davies. 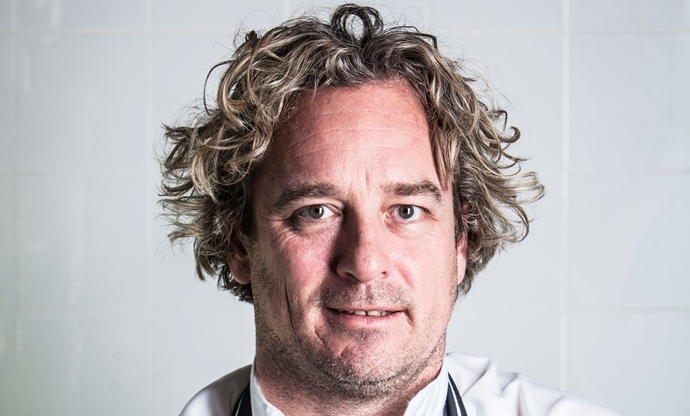 After a few stages in Australia and Spain, Tommy settled down in Wales with his family and became head chef at The Great House Hotel in Bridgend. With a focus on foraging, fantastic local produce and cooking techniques from his time abroad, Tommy is a definite up-and-comer in the Welsh food scene. With stints in kitchens such as L’Enclume, Eddie is no stranger to the upper echelons of fine dining. He’s also familiar with competitive cooking, getting to the finals of the Roux Scholarship twice. He’s an avid gardener and loves growing his own produce, as well as foraging for those more interesting ingredients – a skill taught to him by none other than Dan Cox. 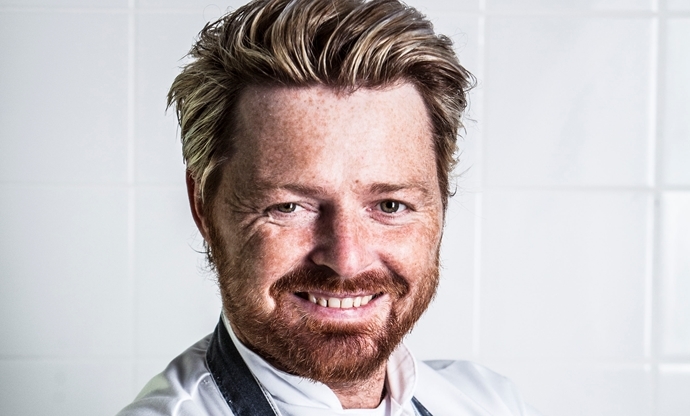 Eddie appeared on last year’s Great British Menu but didn’t make it through to the final round, so he’ll be looking to build on his previous score as much as possible. Born in Holland, Joery had always helped his mother in the kitchen when he was young but only realised just how much he loved food after he’d trained to be a chef and started travelling the world to discover new ingredients and flavours. After working with people like Alistair Little, he moved to Ireland to work at the acclaimed Castle Leslie, before opening his own restaurant The Boat House in 2008 with his brother. This is where Joery truly honed his own cooking style and made a name for himself, but in 2016 he closed the restaurant to take a break from the heat of the kitchen. Chefs never last without cooking for long, though, and he made a triumphant return to head up the kitchen at Saphyre, in Belfast, where his iconic cooking style continues to delight Northern Irish diners.